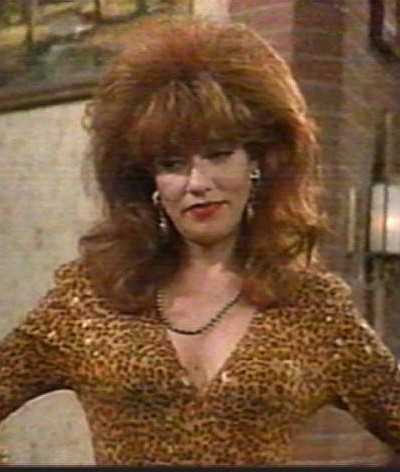 Peg Bundy is exactly who I thought of. Of course, I had to make sure I was dressed like a lady. I'm really diggin' the whole animal print thing. I mean...I was all about it in the 90's too...don't get me wrong. Buuuut..I was also into plastic, shiny tube tops, so I can't exactly trust my instincts. Hope you all had a great Thursday! REALLY exciting post...no, it's not.